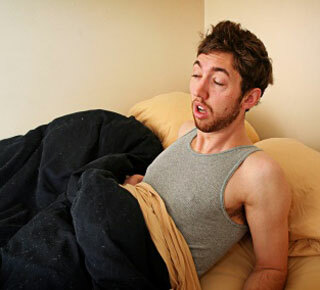 Jack wakes up with a huge hangover after attending his company’s Christmas Party. Jack is not normally a drinker, but the drinks didn’t taste like alcohol at all. He didn’t even remember how he got home from the party. As bad as he was feeling, he wondered if he did something wrong. Jack had to force himself to open his eyes, and the first thing he sees is a couple of aspirins next to a glass of water on the side table and, next to them, a single red rose!! Saying the right thing, at the right time… PRICELESS!